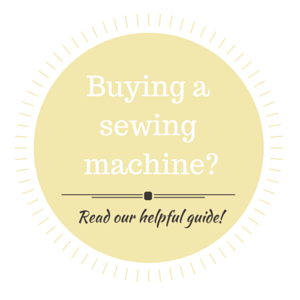 A guide to buying a sewing machine! We love sewing at The Avid Seamstress! The excitement of choosing a pattern and browsing gorgeous fabric for your project makes us giddy with joy! Having a sewing machine that you love and the right tools to get you started will make the journey into sewing a pleasure. We also know that the craft market has exploded with beginner’s sewing machine and online fabric shops bursting at the seams. It can be daunting to know what to buy and what you need. We’ve put together a handy guide to help you with this exciting step! So, what do you need to think about when buying your first sewing machine? Buying a sewing machine is an investment. Buy the right machine the first time and it can last you for years. Don’t rush into the decision or be persuaded by “cheap deals”. Knowing what you are looking for will help you make the right choice. Buy from a reputable store, preferably a dealership. Great sewing brands names such as Elna, Brother, Janome and Singer will have dealerships near you. Go in to the store and talk to the team – they can guide you through the features of the different machines available and you will probably be able to test it. A good store should also be able to service machines and provide you with a warranty or guarantee. High street stores are ok too! I buy my sewing machines from John Lewis. 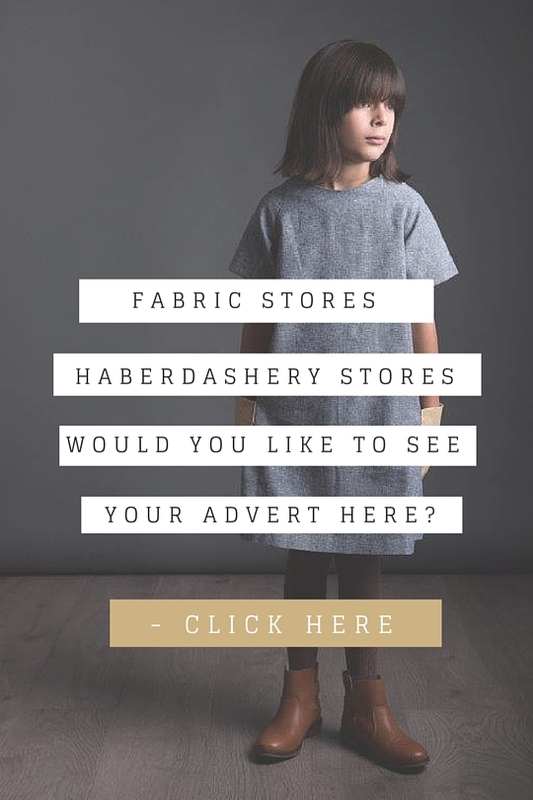 Their sewing machine options are excellent and as they have a dedicated Haberdashery department they have staff that know what they are talking about. Consider your budget. Don’t be seduced by the machines that do it all, it’s really not necessary at this point. On the flip side there are lots of “beginners” cheap machines that have emerged on the market. These are great for children learning to sew and those that will rarely use them, apart from the odd alteration. You don’t know how much sewing you are going to do yet and can quickly outgrow these cheap machines. Spend a little more, around £160, and you are looking at the great sewing machines, such as the Elna eXplore 240. My all time favourite machine which has lasted me years. This machine glides through silk and denim and is just a dream to work with. You won’t be a beginner forever. 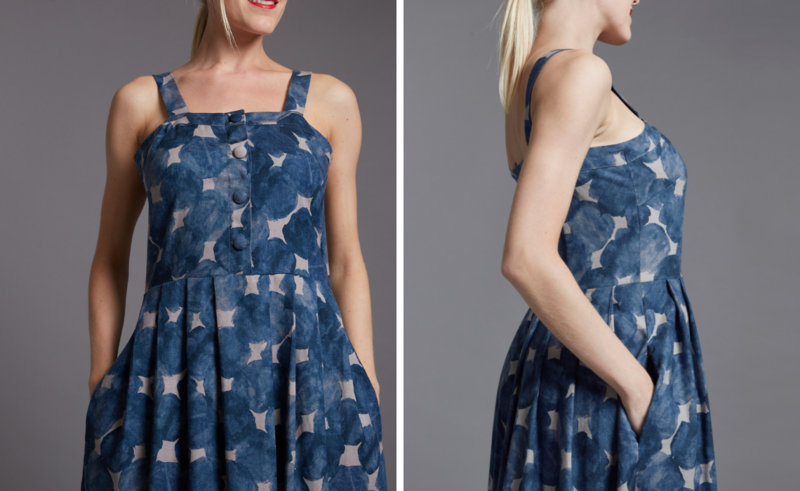 Don’t be tempted to buy a “beginners” sewing machine or on the flip side one that you will be completely overwhelmed by when sewing. Buy a machine that will grow with you, not one that you will outgrow within the first few months. You get what you pay for. This is so true with sewing machines. 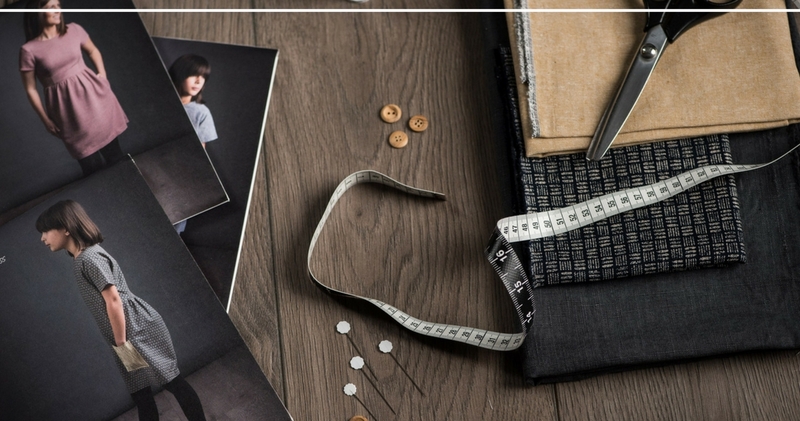 Spend a little and your machine will have limited stitch options and won’t be able to handle thick fabric (denim, canvas) easily. You won’t get very many accessories with these machines and will end up spending close to £10 each for additional “feet” (the connections to do different things like zippers and blind hem). Will you be transporting your machine to workshops? This is worth considering as a heavy machine can be a burden to carry around. However, the heavier machines will come with a hard case that will protect it. Stitch options. 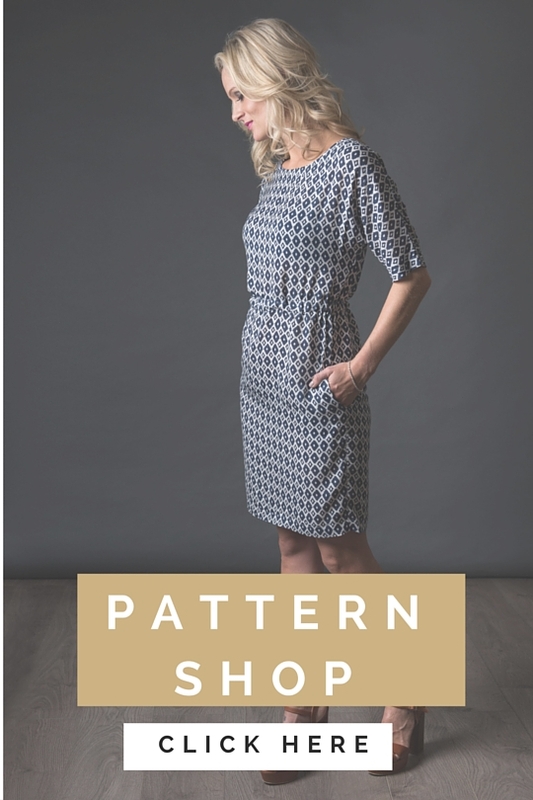 As an experienced seamstress who is constantly sewing I still rarely use more than 7 of the different stitches available on my machine – straight, zig-zag, overlock stitch, buttonholes, blind hemming and stretch stitches. Don’t be seduced by the machines that can do a million stitches – chances are you will never use them and will feel intimidated by the large number of unnecessary features. 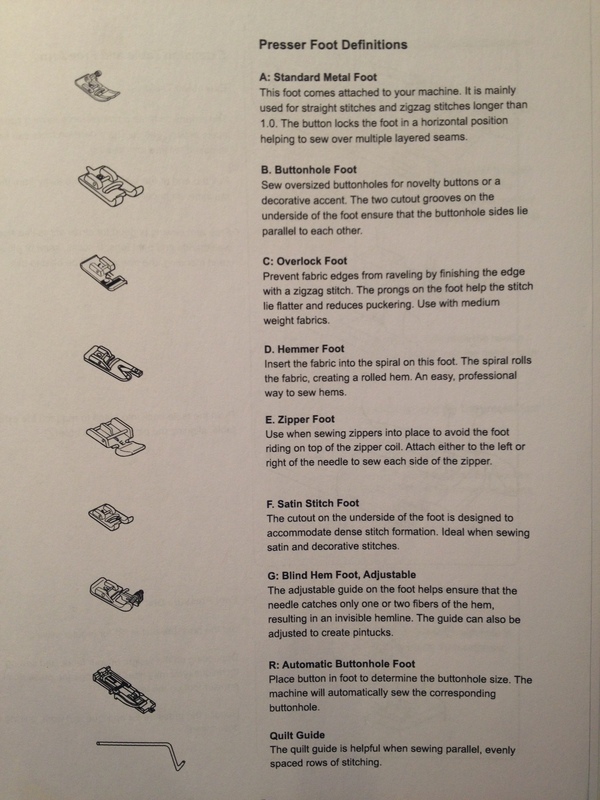 Seam allowance guides. Probably the most important feature on your sewing machine. Most seam allowances on bought patterns are 1.5cm. This is the distance from the edge of the fabric to where the sewing stitches take place. 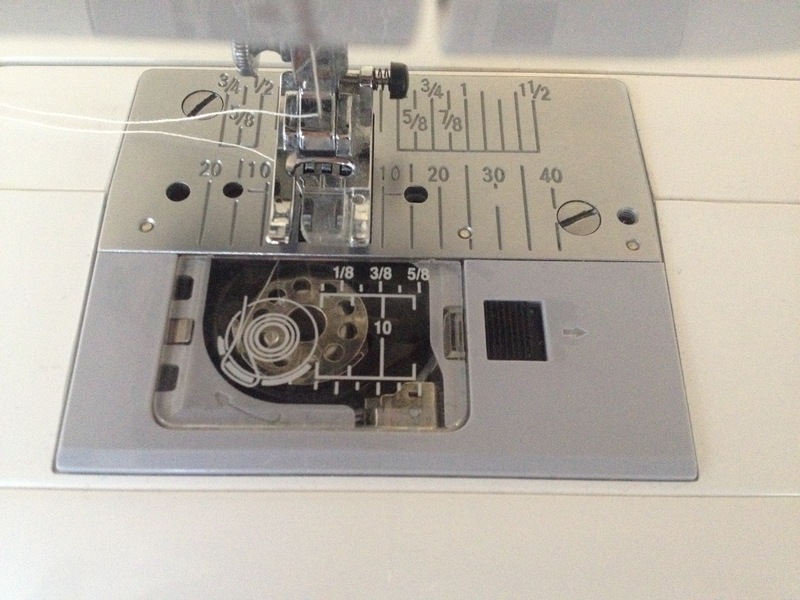 Good quality machines will have very clear seam allowance guides on the machine plate that will help you sew in a straight line. I’ve seen the guides on the cheaper machines so inadequate that they are difficult to follow. On the image below they are very clear – in cm’s and inches. Buttonholes. Most machines will have very clear instructions on how to do buttonholes – ether as a one stage or four stage. Don’t be put off by the four stage buttonholes. These take a little extra work but, with some practice, can still look beautiful. The cheaper machines may not come with a buttonhole attachment so do look out for this. Bobbin placement. The little bobbin, something so small and yet something that makes such a huge difference to the stitch quality. The bobbin holds a small spool of thread that is inserted into the bottom of the machine or on the machine plate area – this thread creates the “underneath” stitch. The “top” thread and the bobbin spool thread create the stitch. 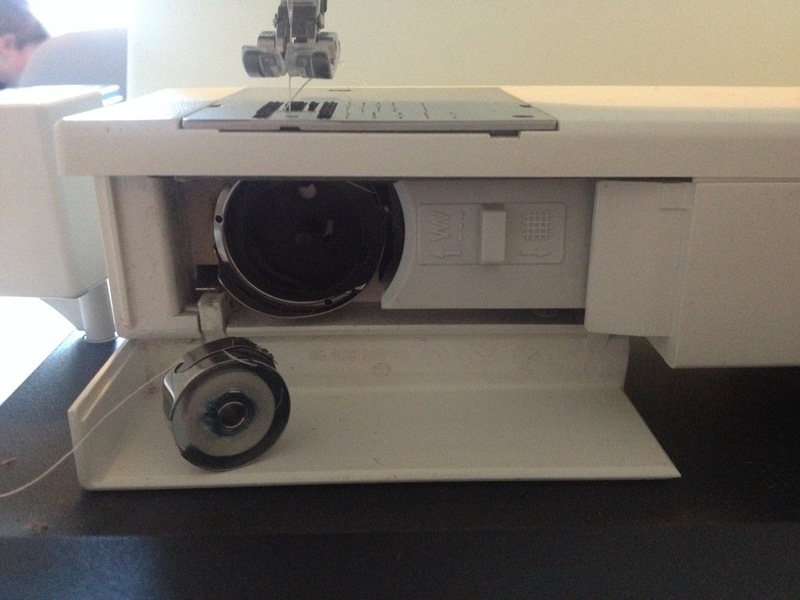 Older machines and the more basic machine have the spool as a separate mechanism that you have to take out of the machine and then “drop” the bobbin in to it before putting the metal case back in to the machine. It can be all fingers with this one and a tad frustrating so look out for the newer models that have this metal case built in to the machine. All you do is drop the bobbin in and off you go! Here the bobbin drops in on the top near the needle plate – very easy! Here you have to drop the bobbin in to a metal case and then insert it underneath. This is how it looks when inserted in to the machine. Sewing machine “presser feet”. 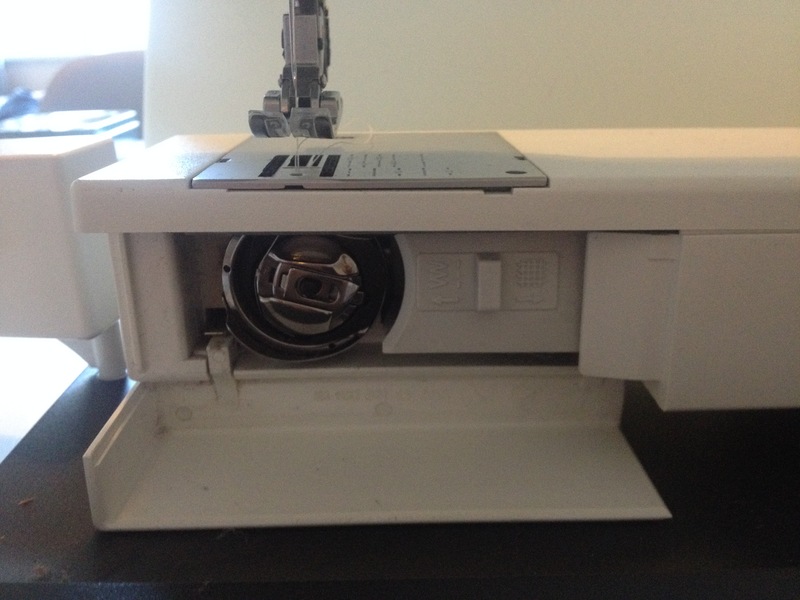 Entry level machines often come with only a couple of sewing feet (accessories for the machine). For instance, if you want to sew zips you will often need to buy that foot separately at around £10. Mid-range machines often come with a good selection of feet as standard. Now that you are armed with all the information you need you can happily go sewing machine shopping – how exciting! Your machine will come with an instruction manual. Keep it close and refer to it – they will take you through each and every element of your machine and will show you how to do some fabulous stuff! Last but not least, once you have found your dream machine look after it. Dust it, clean it and most importantly have it serviced. Thank you very much! It can be so overwhelming to buy a sewing machine so we hope this helps. I have a beautiful Bernina, but many people ask me about buying a sewing machine so I shall point them your way as the guide is so well written.